Here are my thoughts on some of the covers I’m most interested in. 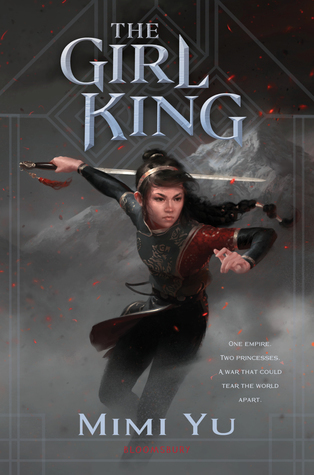 When empires clash, a Princess, a Knight, and an Assassin embark on the quest of a lifetime. During the time of the Crusades, an unlikely trio--a Christian princess, her affianced prince, and a Muslim assassin--embarks on a quest to the court of the most fearsome warrior the world has ever known, Genghis Khan. This cover is beautiful. It’s all swirly and blue and gold. And I just adore it. The blue really contrasts with the gold, and the font being all swirly makes the whole thing really pretty. 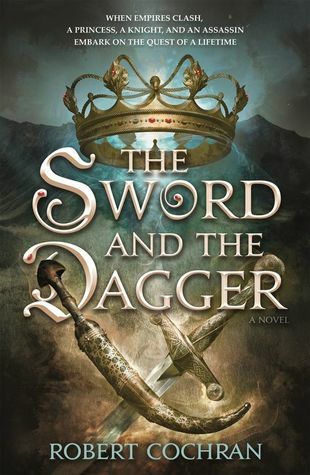 The dagger and sword are also super pretty. I’m just really digging this one. There’s an ARC of this one at work that I plan to dig into in a couple of weeks. It just looks so good. 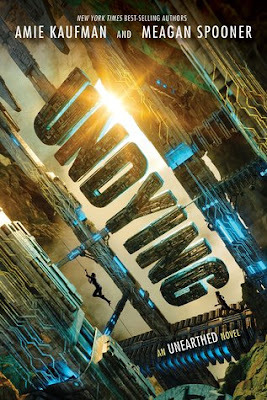 I’m trying to fill up some space, so the short description for this one doesn’t mess up the look of this blog post, so I’ll note that the cover for Undying, which is down below, also has the blue-gold combo. I’m very interested in whether this will become a popular cover trope. If so, you’ll probably hear little complaint from me. Cuz I’m digging it. I’m glad they’re giving this series a makeover. The old covers just weren’t doing the books any favors. Don’t get me wrong, I actually like those covers, but they had a different vibe than what covers today are doing. This one is pretty. 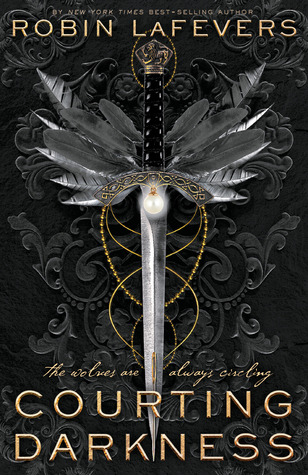 The feathers and dagger really stand out, and the font is simplistic, yet it really stands out from the black background. I approve, though I doubt I’ll ever finish reading this series. I’m really not feeling this cover. It just looks weird to me. 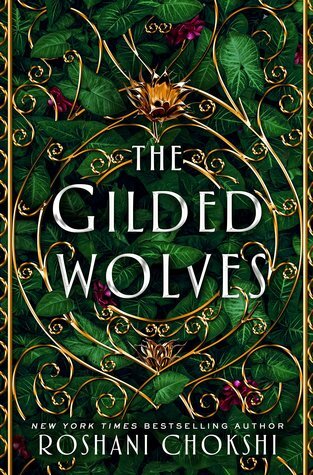 The green leaves with the gold fount just aren’t my aesthetic when it comes to book covers. Now, if this was in a garden, I’d be all for it, but since it’s a cover, nah… Anywho, maybe it’ll look better once it’s actually printed. For now, though, I’m not impressed. Another contemporary release from Emma Mills. 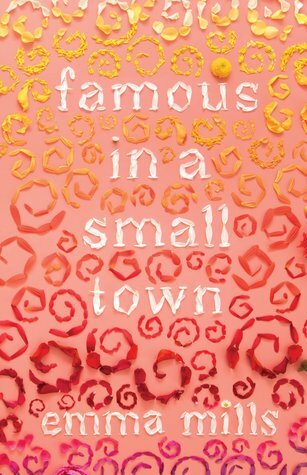 Okay, so I’m not the biggest fan of Emma Mills’s covers. And I’m definitely not a fan of this one. Her third book had a good cover, it was all stitchy looking, but these peelings or petals or whatever, aren’t pleasing to my eye. Usually with Emma Mills books, though, there’s a very pretty design on the naked book. 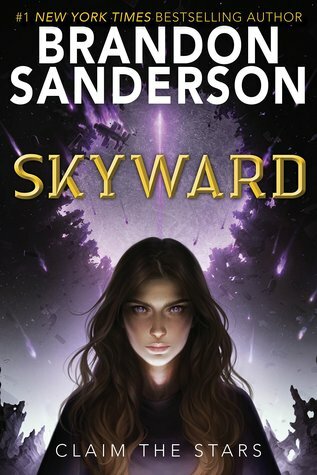 Okay, so I’m not a fan of this cover. I mean, it’s okay, I guess… It could’ve been so much better though. 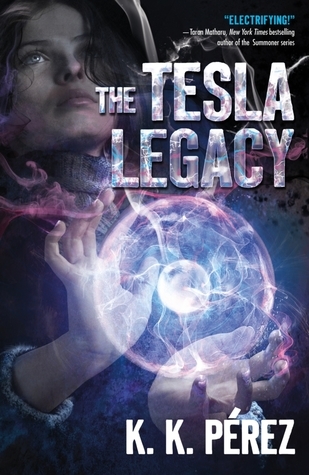 It looks kind of like those old sci-fi covers from the ‘80s and ‘90s. I think I different font choice could have been better. Not to mention, I hate it when the author’s name is larger than the title. It’s just stupid. The book isn’t called “Brandon Sanderson.” *sigh* At least it’s purple. Gotta say, I love this cover. I think it’s way prettier than the first one. Plus, it’s got that same blue and gold combo that I’m really digging. I still haven’t read the first book yet, but I know these covers are supposed to really match the source material. That makes me happy. I also like how the designers incorporate the titles into the world of the novel. It’s nice. Oh, and one more major thing. I’m a sucker for sun glares on books. The only other one I’ve seen like this one is Gena Showalter’s The Darkest Surrender. If you’ve seen any others, please let me know. I just think they’re so pretty. This book isn’t on the top of my most anticipated list, but the cover is very intriguing. It’s all purple, silver, and shimmery. 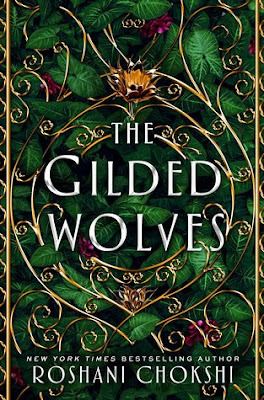 I hope it has some foil on the printed dustjacket to make is shine. That would be really pretty. I like this cover. I don’t love it, but I like it. I think it’d be prettier if the background wasn’t such a drab gray and the font wasn’t so blah. 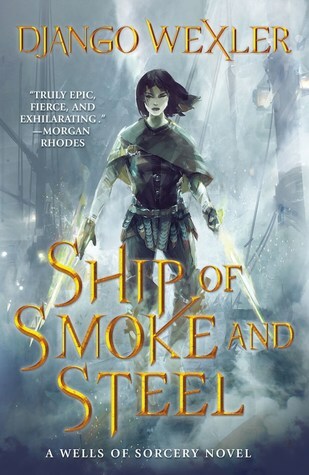 It also reminds me a lot of Mistborn’s cover. The girl looks completely different, but the background a font don’t.